US SEALs Chief Accused of War Crimes in Iraq: Was There a Cover-Up? 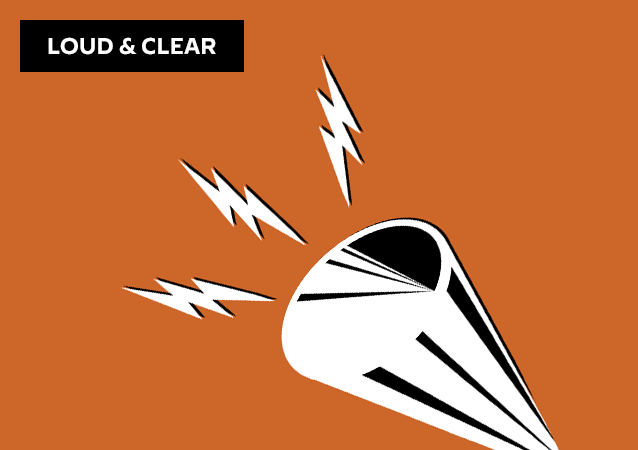 On today's episode of Loud & Clear, Brian Becker and John Kiriakou are joined by Tarak Kauff and Kenneth Mayers, activists with Veterans for Peace who were unjustly denied permission to return home to the United States pending a trial on charges stemming from an anti-war protest at Shannon air base. 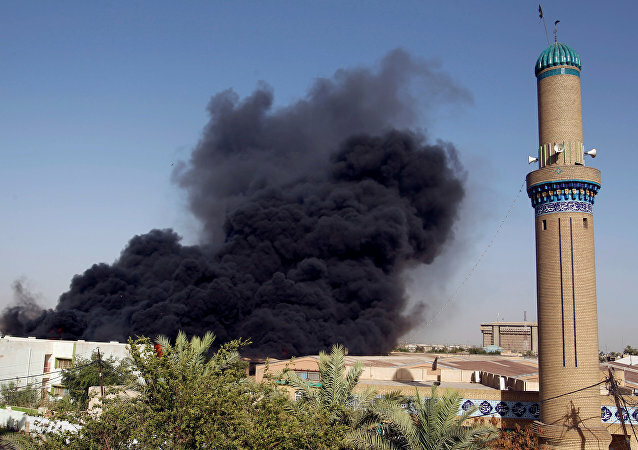 As the 16th anniversary of the US invasion of Iraq passed on March 19, some US government officials who helped sell the war to the American public tried to paint over their actions, portraying the war as an unfortunate accident. The head of a powerful Shia militia group says he is “certain and confident” Iraqi lawmakers will vote on a resolution demanding the withdrawal of US military forces from the oil-rich nation, according to a new report. Since neither Mexico not the US Congress are paying for the construction of the border wall, a group of US citizens have assumed the responsibility of chipping in. 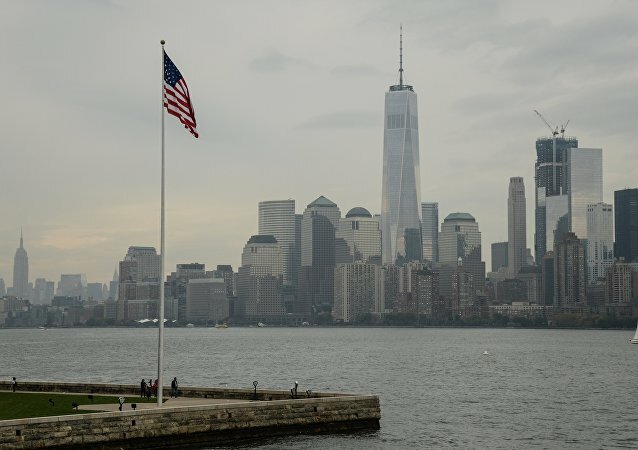 The US War on Terror rages on after more than 17 years, during which time the US has become involved on the ground in Syria, Iraq and Afghanistan. Now, the war is poised to reach a total cost of $6 trillion by the end of 2019. Former US President George W. Bush and his wife, Laura, will receive the Liberty Medal on Sunday in Philadelphia. With the award typically going to leaders "who have strived to secure the blessings of liberty to people around the globe,” more than a few people are baffled at the National Constitution Center’s choice. Two Democratic congressmen on the House Armed Services Committee called for the “rapid public release of a study on the Army’s lessons learned from the Iraq War” on Thursday. 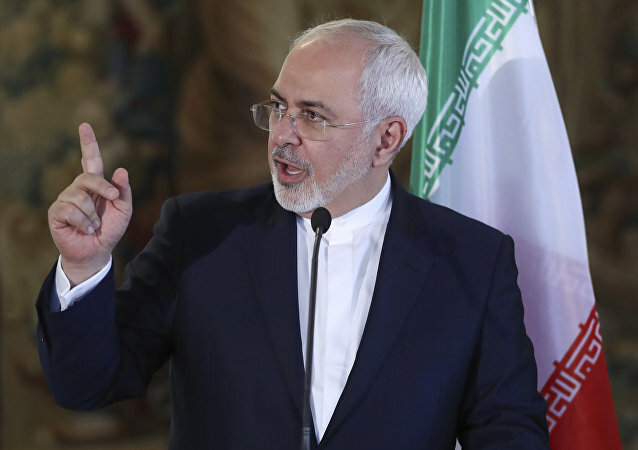 Iranian Foreign Minister Mohammad Javad Zarif accused US President Donald Trump of flipping the script on destruction across the Middle East by blaming Iran instead of looking at US policies that have delivered “horrors” in the region. During his European trip, the country’s President Moreno confirmed that his government has been in contact with the British authorities and stated that the whistleblower should eventually leave the embassy, where he took refuge in 2012 fearing extradition to the US for leaking documents on the Iraq War. Following Iraq’s May 12 parliamentary elections, which were a win for Shiite leader Muqtada al-Sadr's Alliance Toward Reforms Party, Iraq’s Parliament called for a recount. But before it could be done, a number of ballots were destroyed on June 10 when a fire broke out at a warehouse holding ballots in Baghdad. Years after the US led the overthrow of anti-American governments in Iraq and Afghanistan, the persistence of those attitudes - and in some cases the same actors - hasn’t escaped many of the people who fought in those conflicts. One US Army Major spoke with Sputnik about the Iraqi election results and the Taliban’s survival. The Australian whistleblower, who is in London's Ecuadorian embassy evading US authorities after publishing classified information on Iraq , balked after Ecuador cut off his Internet and social media access and warned about terminating his asylum for breaking the rules. 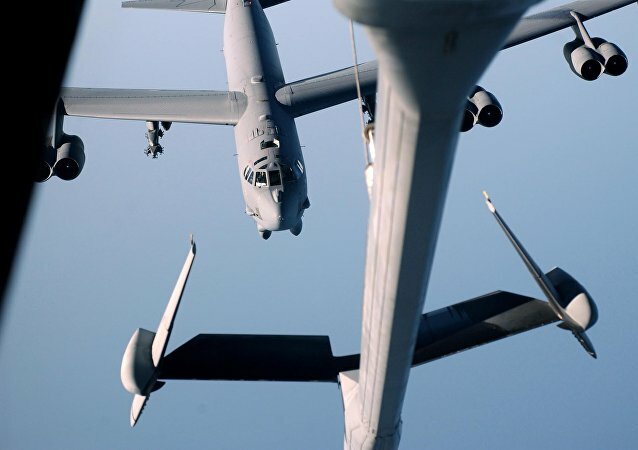 The United States dropped more weapons on Afghanistan in March 2018 than it did in Syria and Iraq that month, a first since the commencement of the 2014 US anti-Daesh campaign in Iraq and Syria, Operation Inherent Resolve. The UK is now facing a proper hearing in the international court over claims that its troops unlawfully killed and mistreated Iraqi citizens during the 2003-2011 War. As the shocking news of over 120,000 deaths in the UK being linked to austerity is swept under the carpet, the UK government continues to distract us with the 'Russia' bogeyman. This week John sits down with George Galloway, to discuss the current crisis in UK politics and society, and how we got to where we are now. On today's BradCast: Now that he's President, after years of decrying "our very stupid leaders" for "wasting" blood and treasure to stay in Afghanistan, Donald Trump announced on Monday night that the US will be spending more blood and treasure to stay in Afghanistan - for an indefinite period of time. On today's BradCast: US war atrocities and California's fight against global warming. 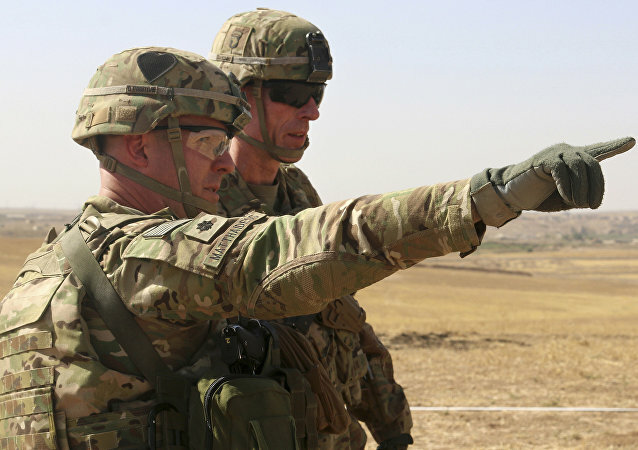 A policy expert and Pentagon higher-up during the Bush administration has claimed that the United States will need to deploy a long-term force of between 4,000 and 20,000 American soldiers in Iraq after Daesh is defeated to stabilize the country.